From the dirty streets of Quezon City, Philippines... where the sludge is piling up, this duo formed this devilish sludge doom worshipping altar named MALICIOUS BIRTH. 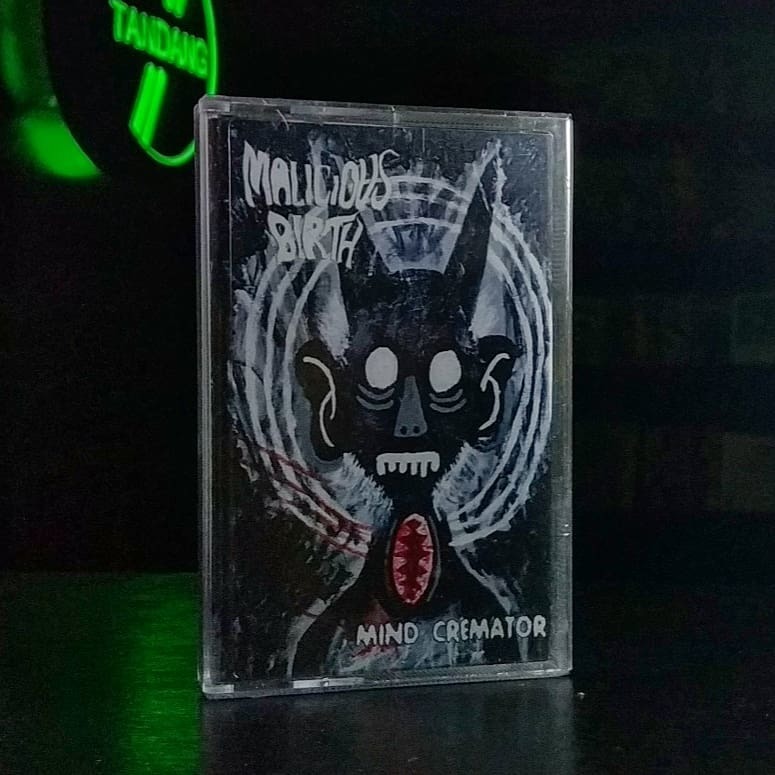 Forked out the Paralysis Session demo and Asylum EP in 2014 and 2016 respectively, 4 nails-to-the-death-coffin tracks Mind Cremator followed up in 2018. This is a blast. Overload distortion flooding the recording balanced back by serious hard beating drum and inhuman screams that you could hear in the sanitarium.